Christmas is drawing near. Friends and family are starting to ask, are you organised for Christmas? 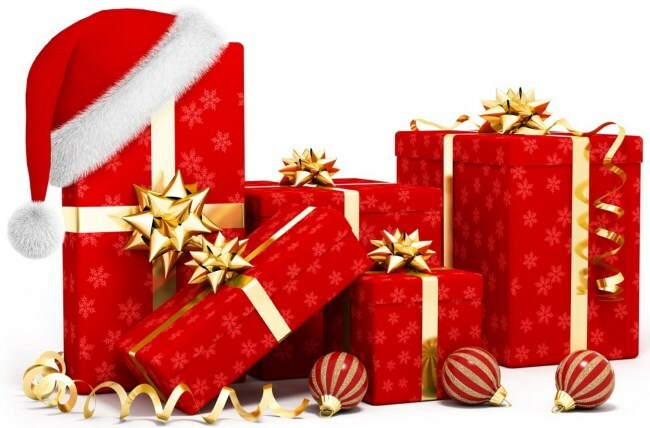 Have you bought all your gifts? Gift giving is always a little tricky to work out exactly what to give. Quite a while ago I came across a little simple guide and often I recall it – Something to Play with, Something to Read, Something to Wear and Something Needed. Over the years I’ve followed this guide and it certainly works. If you give kids too much of what they need, it’s not enough fun! Too much of what to wear? Well certainly teenage girls will be quite happy but still there is nothing much to do once they have tried them on. We all know kids to need clothes. Something to read - we all need a good book or two and certainly handy after Christmas lunch or dinner. In some cultures everyone unwraps a book on Christmas Eve – a tradition I always wistfully longed for! And most importantly something to play with. Christmas is a time where you may be lucky enough to be around family and we have more time. Having some gifts that involve play for kids and adults alike is always a hit. In more recent years I’ve certainly gone back to Christmas homebaked goodies for adults. The years where I was busy with little children this gift giving idea certainly came to a halt for a number of years – there is only so much you can do! Now the kids all help to create, bake and wrap. Whether you shop online, go shopping on tired feet, sneak out by yourself or take kids in hand and all go together, gift giving is part of our Christmas traditions. Less is always more so don’t stress about it too much and keep in mind that sharing time and food is the most memorable gift as the years go on. Not too many adults remember what gifts they received as kids they remember the people, the traditions, the excitement, the food and the feeling of Christmas.